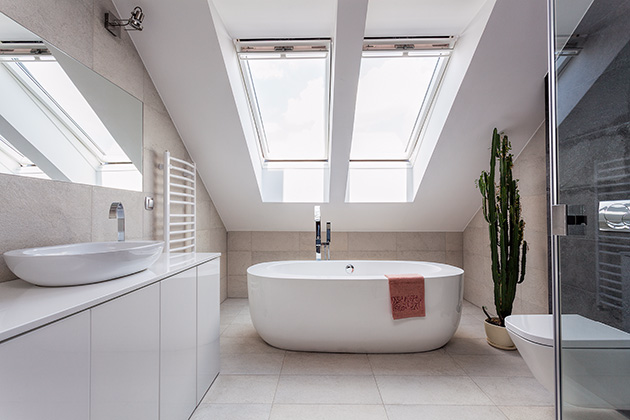 Having a high quality bathroom is a important, and gives you a sense of abundance in your home. That's why we believe in taking the time with you to plan your perfect bathroom and give you support and advice on all the options available to you. The end result being a custom made bathroom to meet your needs with efficient installation. Whether you have a stiff or dripping tap, we can carry out small and large repairs in your bathroom and offer a high quality of work at competitive prices. Live in a hard water area? We can fit scale reducers or water softeners to help reduce limescale. 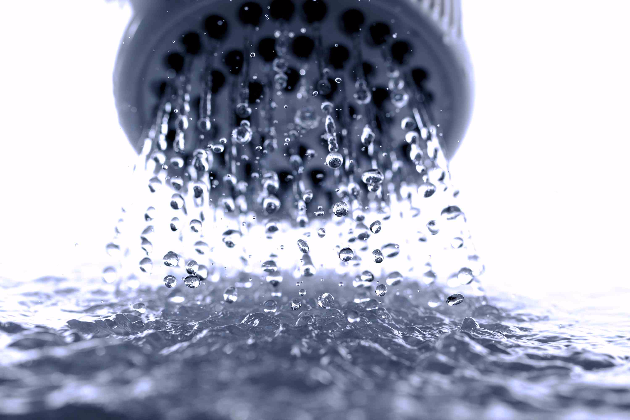 We can give you advice on maintaining your hot and cold water system. 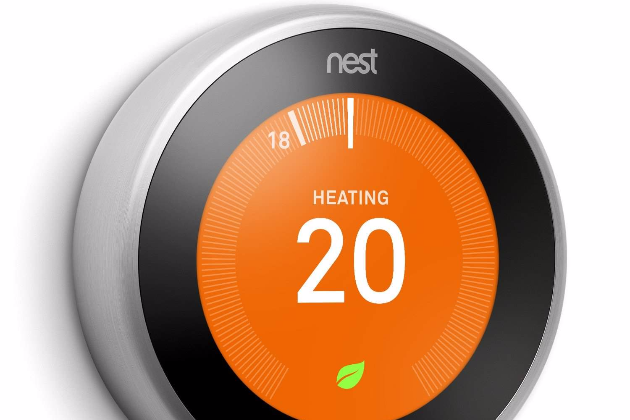 Heating systems require a professional with expert knowledge. 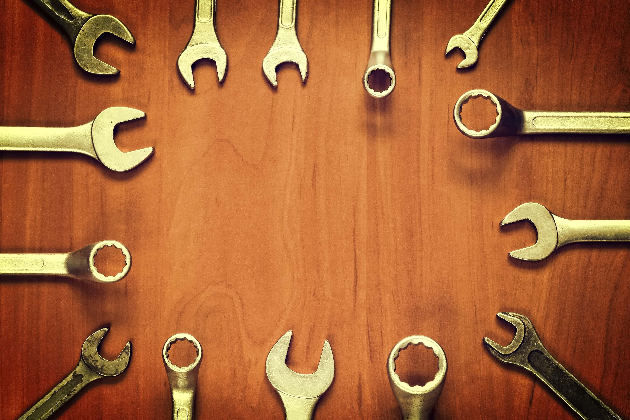 We can provide a design and installation service for new central heating systems or carry out fault finding and repairs to look after your existing system. Cold spots at the bottom of your radiators? This is very likely to be sludge in the system and requires a Powerflush. Powerflushing can reduce your gas bill by improving the efficiency of your heating system. It is a legal requirement that work on gas is carried out by a Gas safe registered engineer. 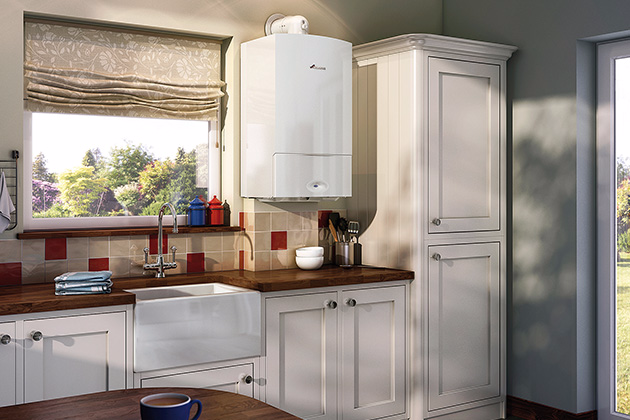 We are a Gas safe registered company that can offer Boiler servicing, breakdowns, installation and more. Not having a Powerflush before installing a new boiler will likely invalidate the guarantee, which is why we carry out a Powerflush on all boiler installations. Got a leak in the middle of the night? Call us anytime if you have an emergency and we'll come to the rescue. From selecting the best boiler to meet the needs and requirements of you and your home to completion of the installation, Pipeline Plumbing Services Ltd aim to make everything as straightforward and simple for our customers as possible.